Connectivity and security your business can count on. 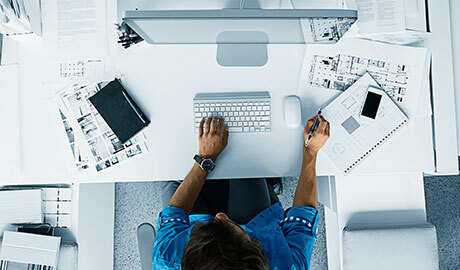 Managed Router Service from Cox Business gives you the convenience of security and connectivity to your Internet and LAN service all from any location, via an internet connection. This allows teleworkers and branch offices to connect to your on-premise network safely and securely, no matter where they are. This service is designed to enable a suite of secure connectivity services that is professionally monitored 24/7/365. Our Cox Business Managed Router will provide for the deployment, monitoring and change management (software/configuration updates) of your on-premise router in order to connect to the Cox MPLS IP-VPN, Ethernet, Cox Business Internet or Cox Optical Internet services. A Virtual Private Network (VPN) allows users to connect to your private network, using an internet connection. Our remote access allows for highly secure access across all your devices and potential workplaces. After an authentication process, employees can work securely from virtually anywhere. Given that networks are always at risk of attacks, our Managed Router service includes proactive monitoring to prevent any issues. We monitor networks 24/7/365 and respond quickly to any network events we detect. We’ll also scan Managed Router ports, assess threats for security risk and recommend any necessary remediation. We’ll also manage a log of all potential harmful activity, so you can always have an up-to-date report of any risks that may be present. Cox's Managed Router Service lets IT departments reallocate their highly skilled staff from mundane chores like monitoring routers to more strategic pursuits such as testing and implementing new technologies and applications. Our high-speed network provides the access and transport necessary for you to conduct business using a variety of communications methods. 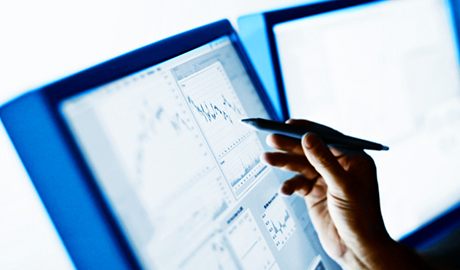 This reliability is backed by our 24/7/365 monitoring, alerts and prompt response to any security incident. With Cox Business Managed Router, you can safely connect your entire company—campus, data center, WAN, branches, and teleworkers. You’ll also provide your staff secure access to the tools, processes, and infrastructure they need to work effectively from anywhere. By preventing unauthorized access to your network, it is designed to enable a suite of secure connectivity services that are monitored by certified engineers. Our Cox Representative will gather your information and determine your needs and the best way to meet them. 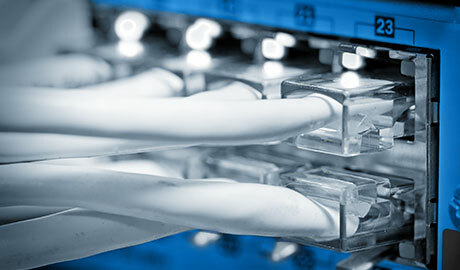 We’ll also assist in the creation of your network design. After the network has been designed and tested, we will load any custom configurations to a staging platform and install your equipment from there. We’ll also connect your on-premise router to existing Ethernet or patch panel, power up your router and ensure the router is functioning properly and accessible. Any necessary changes or upgrades initiated by Cisco (our router provider), Cox Business will clearly communicate to you and discuss when changes are necessary. We’ll recommend and execute upgrades to address security patches or stability/bug issues as reported by Cisco. We’ll also monitor, manage and report on service level metrics, events and trends that may affect your router’s performance.